This article focuses on the impact of technology in the areas of accounting; management systems and assisting Liberian Education Ministry manage funding. Technology could help school districts all over Liberia to make sound financial decisions in areas such as: more responsive to accounting problems, more accuracy of forecasts and better understanding of cost behavior. The application of technology in businesses or educational organizations continues to change the manner of work, learning, conducting daily activities, and communication. Indeed, the widespread use of technology is transforming the ways in which financial decisions are made to maximize productivity and efficiency. Technology continues to provide more effective experiences for students, teachers and members of the community, especially those that are participants in the education process. It continues to provide a comprehensive way of viewing the allocations of funding, especially presenting data on spread sheets to help educators make sound decisions. Therefore, it is the focus of this literature review, to discuss in brief the impact of technology in the areas of accounting, management systems and assisting educational intuitions to manage funding. The focus of management accounting in any business organization is to support competitive decision-making by endeavoring to collect, process and communicate information designed to assist management plan, control and evaluate business process and eventually enhance the company’s strategies. The ability to develop and utilize effective management accounting is basically an important attribute for many individuals, including financial professionals, operational managers, marketing managers, and information technologists (Ingram, David, Demand Media, 9/2017). Seemingly, the work of management has changed in contemporary times. Presently, there is less involvement in data entry activities, more involvement in design of business process and the need to be more “technology know-how”. ‘Enterprise Research planning (ERP) systems continue to contribute to the work of management accounts, thereby bringing about an efficient, better decisions, more responsive to accounting problems, accurate projections of forecasts, and a comprehensive understanding of cost behavior ( Spraakman, Gary, SSRN). Information technology (IT) has replaced companies’ financial ledgers reporting systems and Management accounting is no longer possible without it. However, the relationship between IT and management accounting has been studied insufficiently and more empirical research is needed (Spraakman, Gary). Cristabal Sanchez Rodriguez reported that the goals of management accounting information provided to the management and executive teams inside the organization are quite different from financial accounting information provided to groups outside of the organization, such as ‘investors, creditors and regulators’. The twentieth century saw the emergence of management accounting and financial accounting information systems endeavors as the mission of management accounting was strictly to track cost information (Rodriguez, Cristabal, 11/2016). Technology is increasingly beginning to address the challenge for present and future accountants, to organize the great amount of data that can be provided to support decision-making process without information overload for managers and executives. Technology is making it possible for school administrators to make sound financial decisions. In the United States, most school districts are investing large sum of money in the field of technology, hoping to cut down cost of textbooks and other educational materials designed to foster student learning . Anne Marie Chaker wrote an article in the Wall Street Journal reported that in the Spokane Public School District, Washington State, in the United States, they are making retrenchments with deep cuts in their teaching staff and school supplies during the ensuing academic year. The Federal dollars are going to incorporate technology in the classrooms and to help to train teachers to use the technology. Federal aid is to double to about $160,000 compared to the previous academic year (Chaker Annie, Wall Street Journal). Technology continues to have a positive impact on American and European school districts. Budgeting indeed provides a procedure that assists in accomplishing a principle and elements of the budget process. 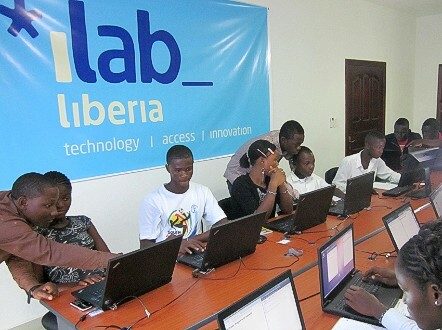 Technology could help Liberian school administrators to access school needs, priorities, challenges and opportunities and adopt financial policies. The computerized spreadsheet for example, the use of the Microsoft Excel can be helpful in analyzing and evaluating financial decisions for school administrators (Collins, David). Technology budgetary software has the capacity to help school leaders make sound financial analysis, develop programs and services that are consistent with a district’s educational policies and plans. The role of technological innovation in society is gaining influence, especially in Africa. In contemporary times, exponential growth is evident in the rapid rate at which new technologies and engineering solutions are generated. 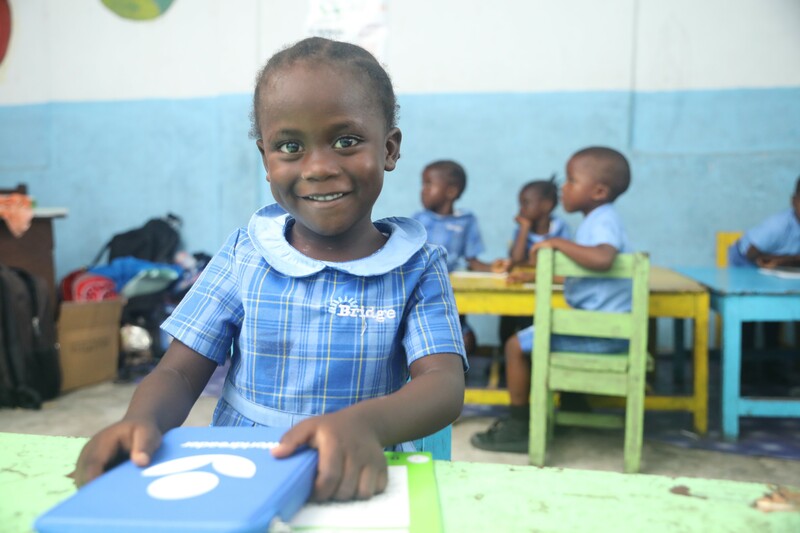 Indeed, technology could help school districts all over Liberia to make sound financial decisions in areas such as: more responsive to accounting problems, more ccuracy of forecasts and better understanding of cost management. "Can Technology Solve School Funding?" Florida RSS. N.p., n.d. Web. 24 June 2013. CHAKER, ANNE M. "An Apple for Your Teacher." The Wall Street Journal. Wall Street Journal, 22 July 2009. Web. Collins, Jim,. Good to Great. New York: Harper Collins Inc, 2001. Print. "The Impact of Information Technology on Small Business." Small Business. N.p., n.d. Web. 24 June 2013. Odden, Allan R., and Lawrence O. Picus. School Finance: A Policy Perspective. 4th ed. N.p. : McGraw-Hill -, 2004. Print. "Restructuring the K-12 Funding System." The 2013-14 Budget:. N.p., n.d. Web. 24 June 2013.